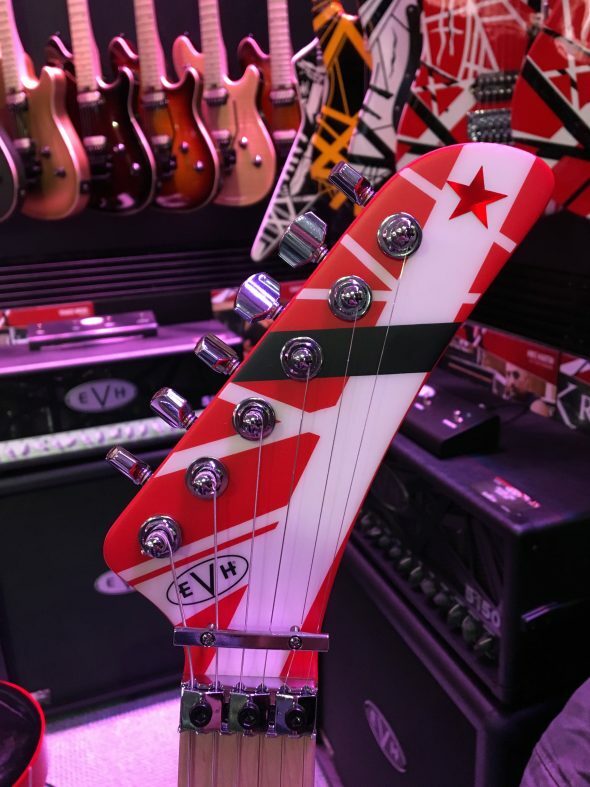 Fans of Eddie Van Halen's illustrious Eruption guitars can now own a piece of rock and roll history with three tribute model packages from EVH Guitars! These new models include the Super ’78 (limited to only 8 pieces), ’78 Eruption Relic (limited to only 30 guitars) and ’78 Eruption (limited to only 40 pieces). 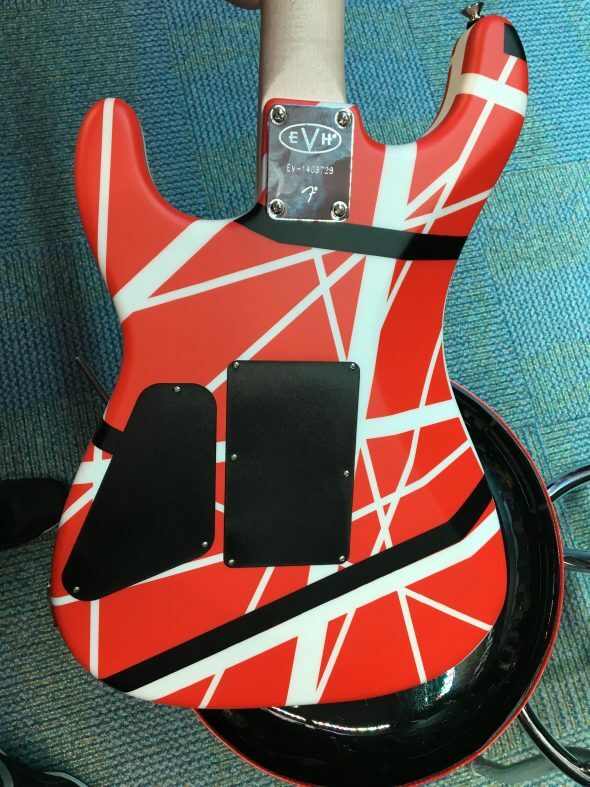 And in a true homage to this pivotal period, EVH has also recreated Eddie Van Halen’s original G&G case and loaded it up with the very items used by him at the time, such as ‘70s-era Fender Super Bullets strings, Van Halen ‘70s tortoiseshell picks, ’78 chain strap and 3-in-One oil. The tribute models are also accompanied by an exclusive collector’s booklet, a backstage pass vinyl cloth sticker, 8”x10” 1978 concert photo of Eddie Van Halen, autographed certificate of authenticity and an autographed vinyl copy of Van Halen. 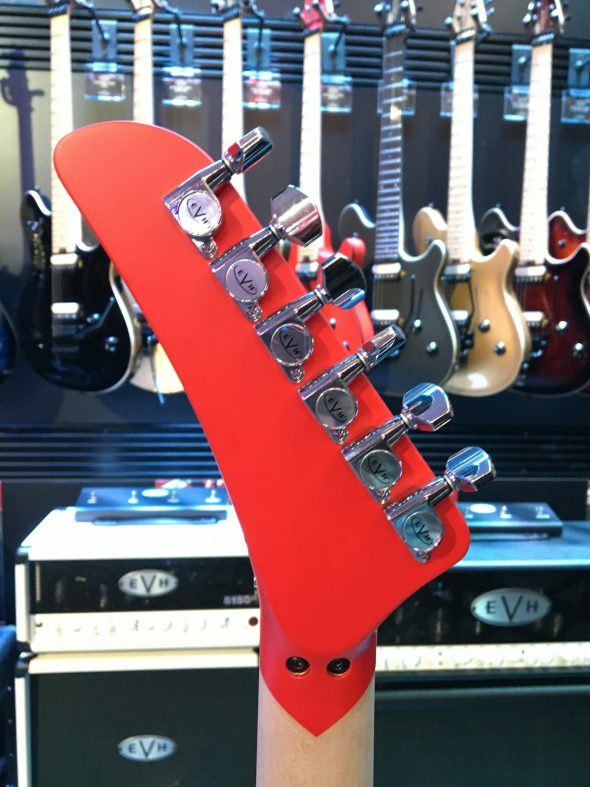 Summer NAMM 2018: EVH is ready to melt some faces this summer with an Eruption solo - played on the new EVH Eruption '78 replicas! Three new models have been introduced: The Super '78 (limited to only 8 pieces) The '78 Eruption Relic (limited to 30 pieces) and the '78 Eruption (limited to 40 pieces). 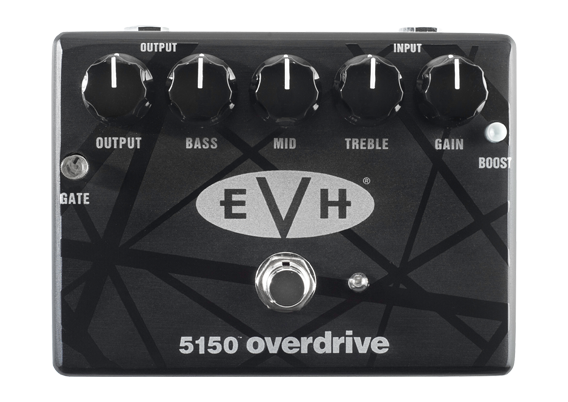 NAMM 2017: EVH Striped Series 5150! NAMM 2017 One of the most exciting guitars that we were waiting to see at NAMM was the new Striped Series 5150 and it does not disappoint. Satin finished and tons of Eddie vibe! Call or email us at 516-626-9292 // sales@themusiczoo.com to order yours today! NAMM2016 EVH has announced an exciting, limited run 20 piece run of The EVH Wolfgang USA Tour Relic Replica. First spotted on Van Halen’s 2015 World Tour, this guitar actually received detailed relic treatment by Master builder Chip Ellis so that the original coat of black paint shows through the ivory top coat! It looks amazing! 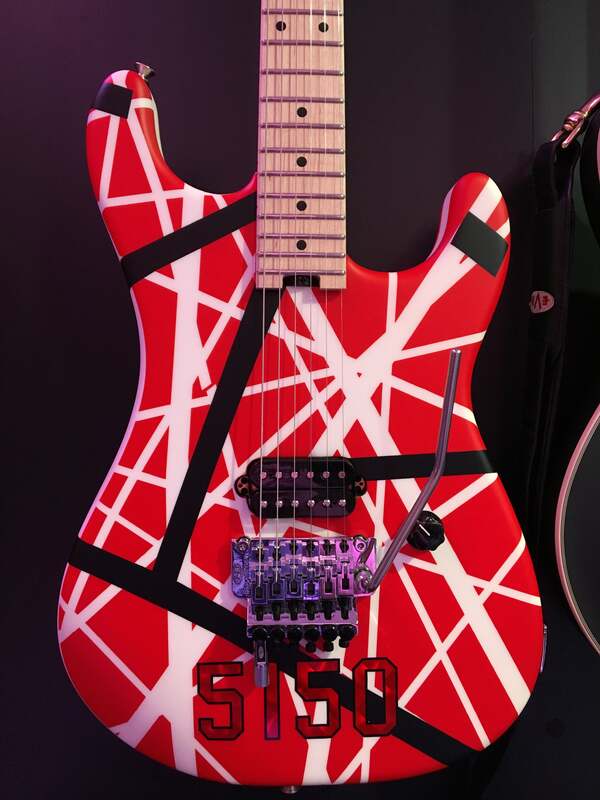 “Hot for Teacher” and “Dance the Night Away”; these are just a few of the tasty riffs that Eddie Van Halen let rip during a recent demo video for his new 5150IIIS. To showcase this new amp, the folks at EVH Gear strapped a few GoPros to the legends guitar as Eddie got to shredding. It’s not every day that you get to see the man’s hands in action!